Michael A. Palumbo is Music Director and Conductor of Chamber Orchestra Ogden. For thirty-one years he was the Director of Orchestral Studies and Professor of Viola at WSU, retiring in June of 2013. Michael’s conducting credits include performances by the “Stars of the Soviet Ballet” and the “Bolshoi Ballet.” He has conducted All State and other honor orchestras and festivals in the Midwestern and western regions of the United States, and was an assistant conductor for Ballet West in Salt Lake City, Utah before retiring from performing as principal violist in the ballet orchestra in 2016. From 2002 through 2008 Michael was a member of the National Executive Board of the American Viola Society (AVS), and at the 2008 International Viola Congress he received the Founders Award from that organization. In 2014 he was elected President-Elect of the AVS, and assumed the president’s position in June of 2017. Michael is a former national secretary of ASTA. He has twice held the office of president of the Utah Chapter of ASTA (UASTA), and has twice been the recipient of the UASTA Educator of the Year award. A long time member of the American Federation of Musicians, he is currently president of Local 104 of the AFM. In1997 he collaborated with David Dalton to found the Utah Viola Society, and served as it’s first president. For recreation Michael likes to take motorcycle trips with his wife, travel, see family, make wine and beer, and play jazz and blues at several local clubs. 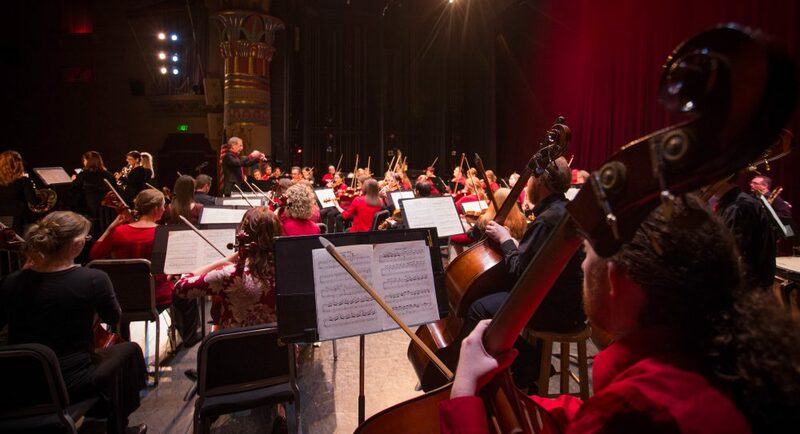 He also spends a lot of time writing grant proposals to help pay the members of Chamber Orchestra Ogden. I noticed on all the online calendars it has the Ogden Family Concert, April 8, listed for 7:30 am instead of pm. I think you can change it at spingo.com.